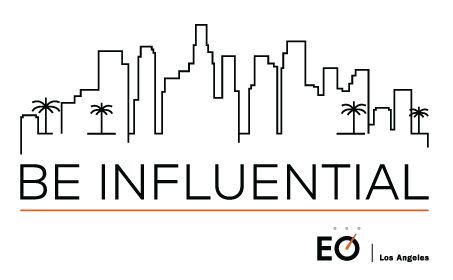 Los Angeles, CA USA (24 August, 2017) – Entrepreneurs’ Organization (EO), the world’s leading peer-to-peer network of successful business leaders today congratulated 316 of its members on their business achievements that earned them a spot on the 2017 Inc. 5000 list. The annual list curated by Inc. ranks the fastest-growing private sector companies in the United States. Download Press Release here. EO Los Angeles has counted 11 members who have made it to the prestigious list this year. 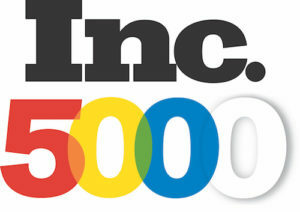 “The Inc. 5000 list has proven to be a definitive guide of businesses to watch in the US. Having 316 EO members featured on this year’s list is something we take great pride in and we wish them all further success in the years to come. One of EO’s core values is to ‘make a mark’ and it is truly inspirational to see members that share these values go forth to leave a legacy in business and community, ” said Brian Brault, EO Global Chairman and member of the EO Western New York Chapter. Congratulations to all of the EO LA businesses that made the list. Once again, EO Los Angeles proves that the strength and will of our chapter members is mighty. When they win, we all win! Entrepreneurs’ Organization (EO) is a global, peer-to-peer network of more than 12,000+ influential business owners with 169 chapters in 52 countries. Founded in 1987, EO is the catalyst that enables leading entrepreneurs to learn and grow, leading to greater success in business and beyond.